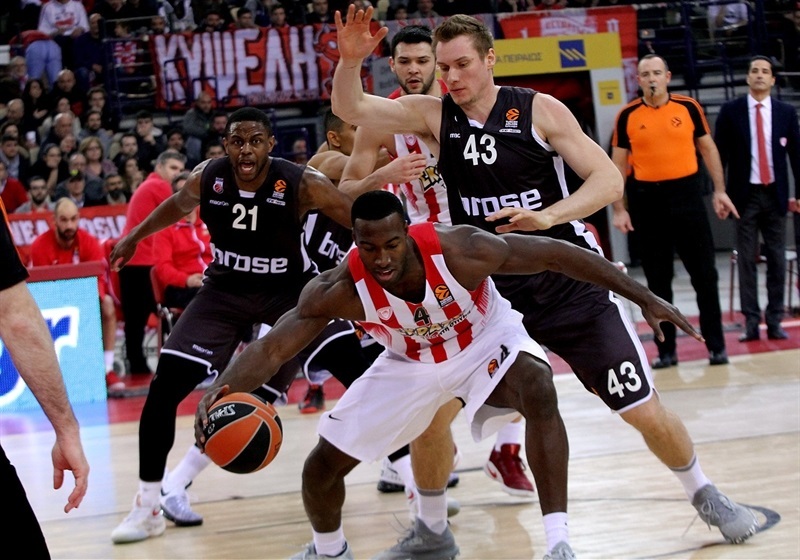 Olympiacos Piraeus showed its resilience to hold off Brose Bamberg for a hard-fought 83-77 victory at the Peace and Friendship Stadium. The Reds improved to 14-6 in the standings with their sixth consecutive home victory, while the gutsy visiting team dropped to 7-13. 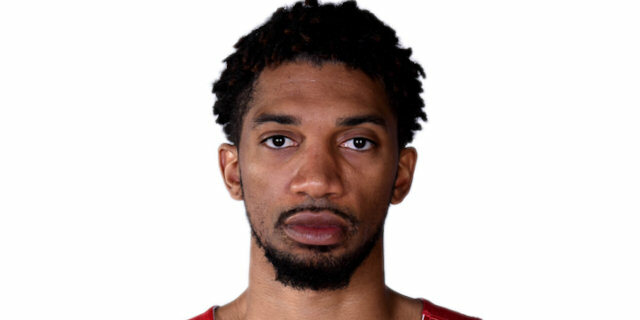 Athletic big man Khem Birch was the standout performer for Olympiacos with a double-double of 15 points and 14 rebounds. 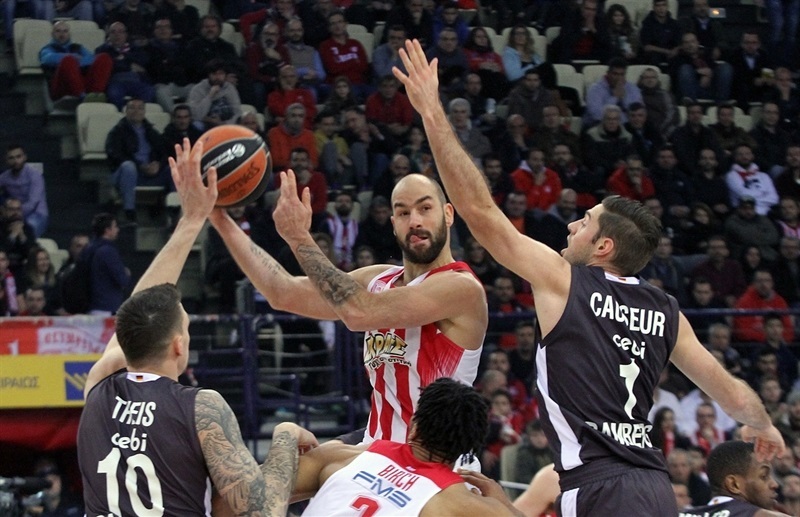 Veteran Vassilis Spanoulis led the offense with 15 points and 6 assists and Matt Lojeski and Kostas Papanikolaou added 13 and 12 points, respectively. Nicolo Melli paced the visitors with 14 points, Darius Miller and Nikos Zisis scored 13 each and Janis Strelnieks and Fabien Causeur had 12. 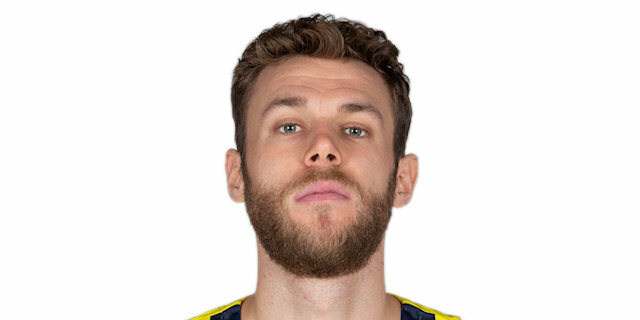 Both teams saw players fouled out – Nikola Milutinov and Jerel McNeal – in a physical contest, which Bamberg kept close right until the end, partly thanks to converting 23 of 25 free throws. 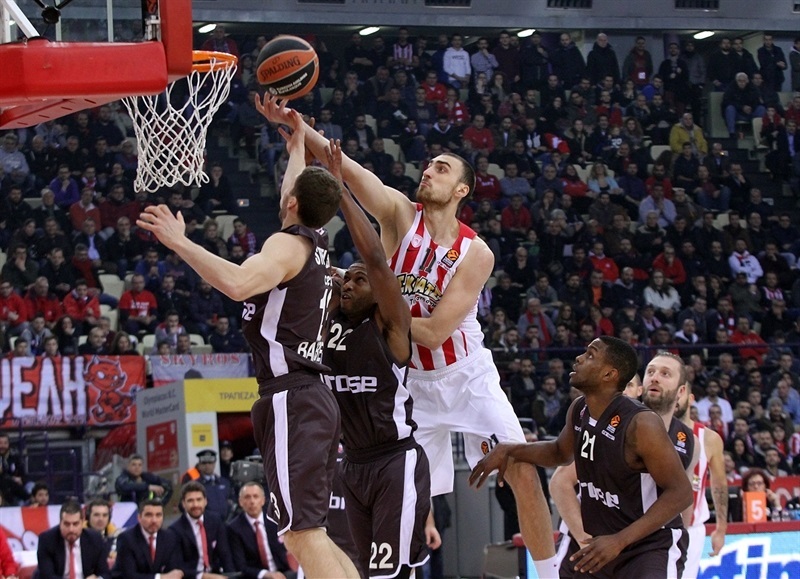 Olympiacos started strong behind an active Papanikolaou, who recorded 5 points, 2 steals and 2 assists by the midway point of the first quarter to establish an 11-3 lead. 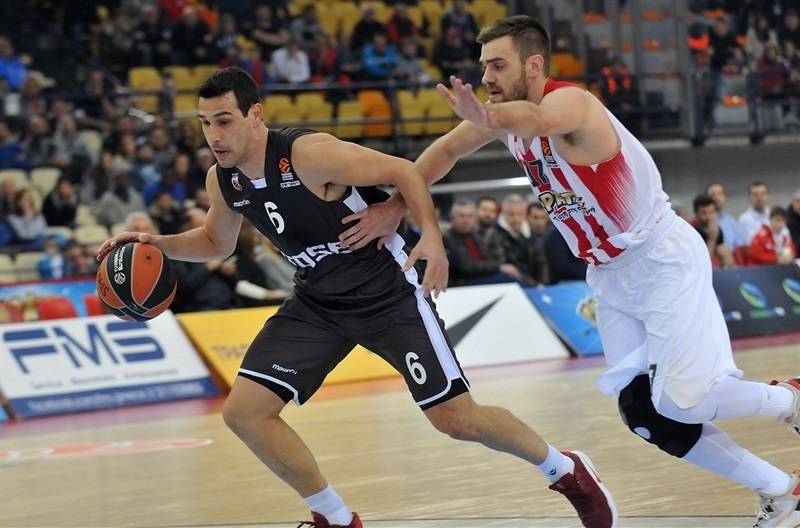 Eight first-quarter points from Spanoulis sent the advantage into double digits, but Bamberg finally found some offensive rhythm in the second quarter as Causeur and Leon Radosevic supplied a steady stream of points. 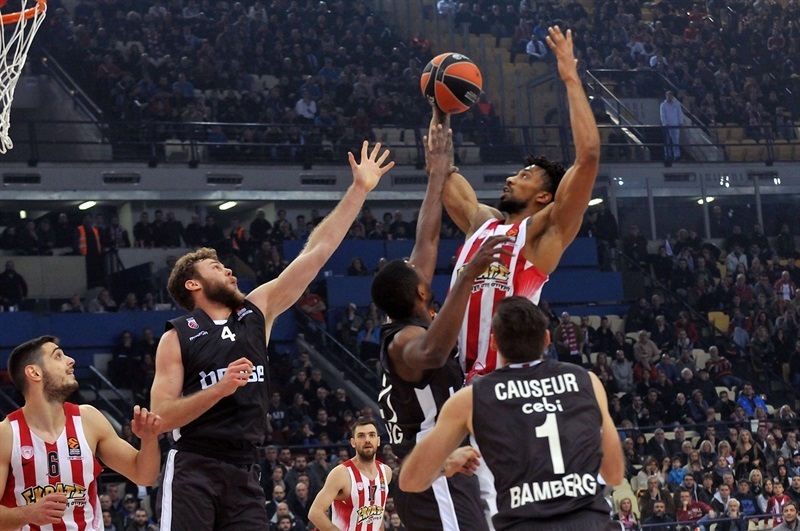 Dominic Waters scored 6 from the bench for Olympiacos, which led 41-32 at the break. Lojeski netted a quick 7 points at the start of the second half to further extend the lead as the home team’s defense continued to hold Bamberg at bay. 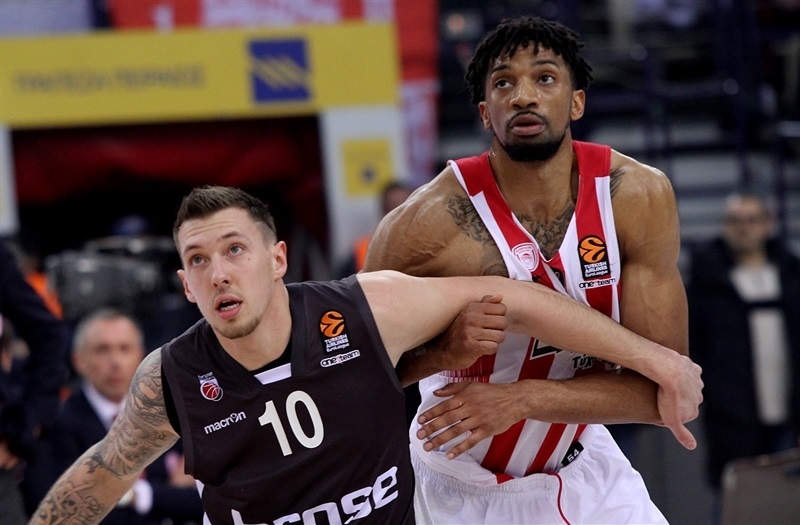 Having failed to score a single three-pointer in the first 29 minutes, the German champion then scored 4 triples in quick succession to make it 71-69 midway through the fourth, but Olympiacos pulled away again as Birch dominated inside. 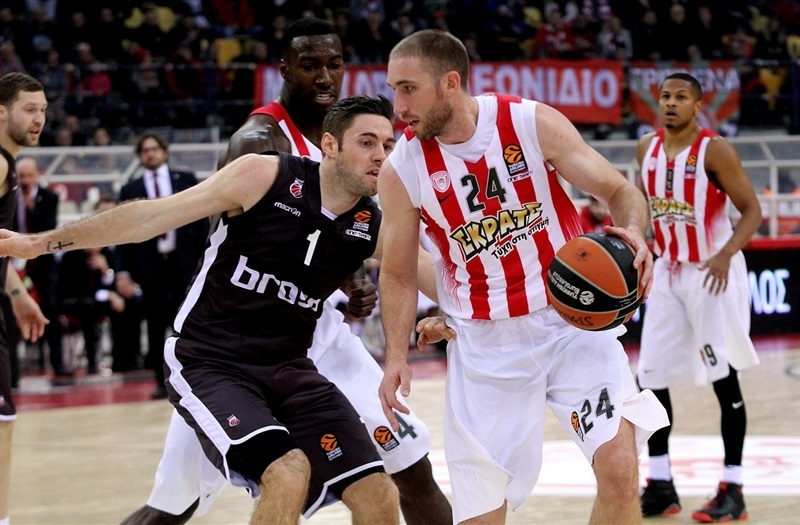 And although Bamberg continued to battle hard, there was no way back as Olympiacos finished strong. 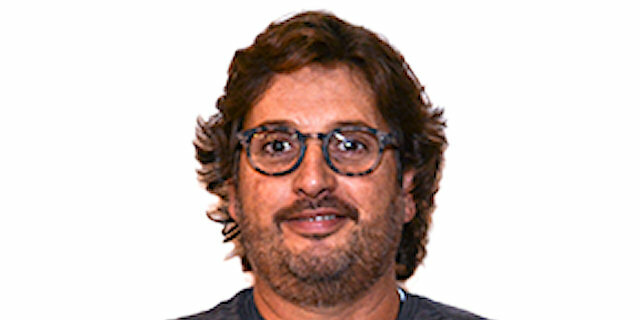 “We had a so-so first half, we were able to come back, but at the end details made the difference. 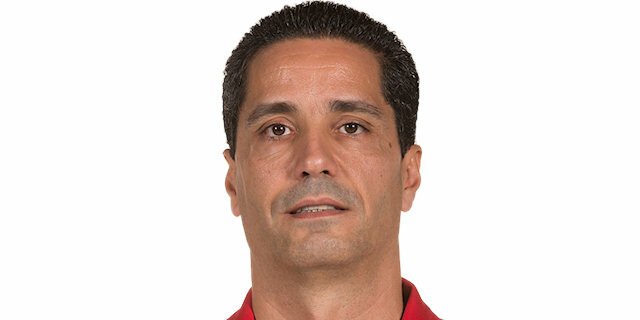 They took almost twice as many rebounds as us, and if you want to come to Olympiacos and win you have to be more precise. We competed but we have to do better."